The job of an artist is to feel, to notice, to perceive the externally invisible and to translate it for others – through words, colours, shapes, sounds, conversations... through any medium. In my art, I use textile, metal, glass and watercolours; I have participated in around 50 group and personal exhibitions in Latvia and abroad; my work can be found in the collections of the Museum of Decorative Arts and Design, The Artists Organization, the World Bank in Washington, and in private collections. Awards: The 8th International Textile Art Triennial, Lodz, Poland (1996) – Gold Medal, received scholarships of VKKF and the Ministry of Culture of the Republic of Latvia . 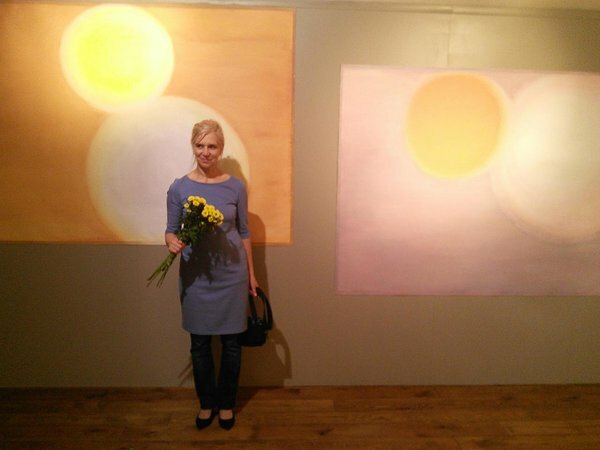 I have worked as an interior designer, stylist, as well as a Composition teacher at the Riga Technical University, the Faculty of Architecture (2001–2006). I recieved a rich life, professional, and intercultural experience during the seven years I spent in London (2006–2013). Other things important to me: I have raised two sons. 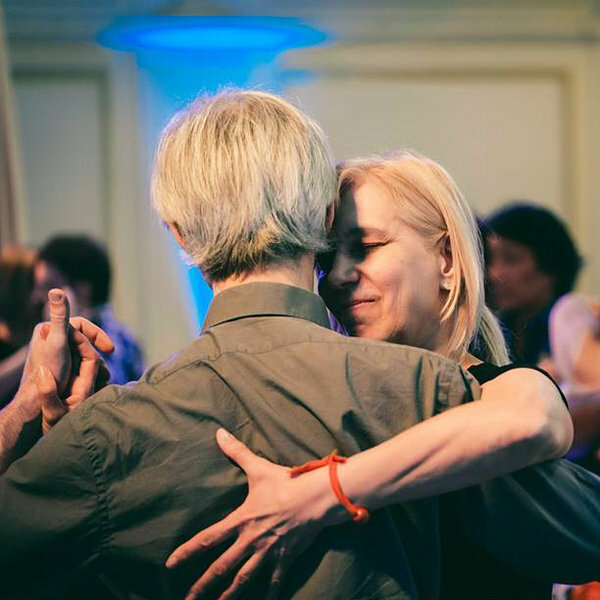 Since 2004 I have been dancing Argentinian tango and meditating. I enjoy being with my family, gardening, swimming, driving a car.